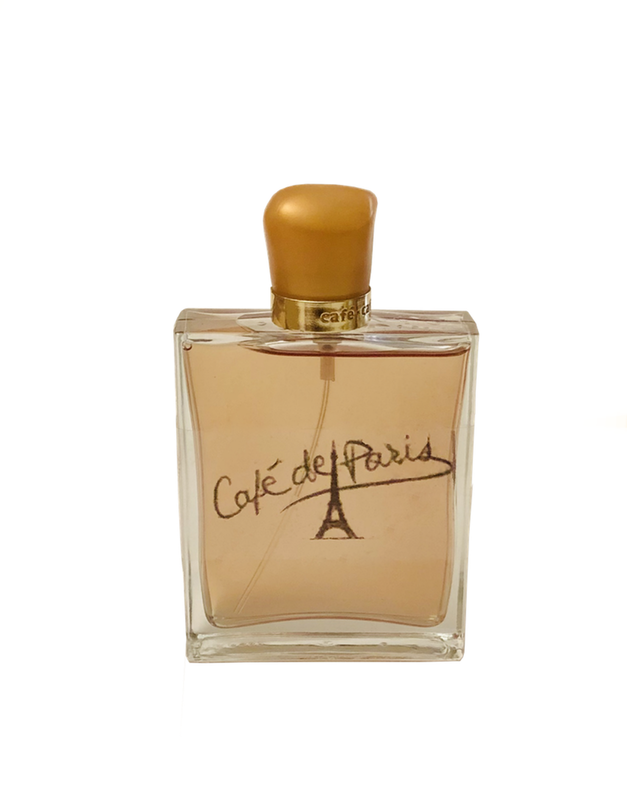 A very feminine fragrance created in 2016, for all active and elegant women who live their life with passion and sensuality. 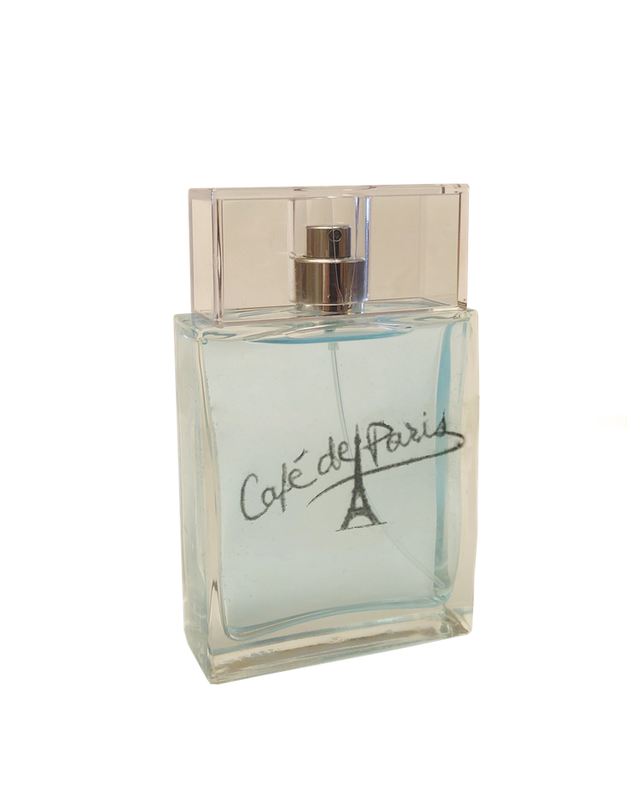 A mysterious and exquisite scent with enveloping tenacity. 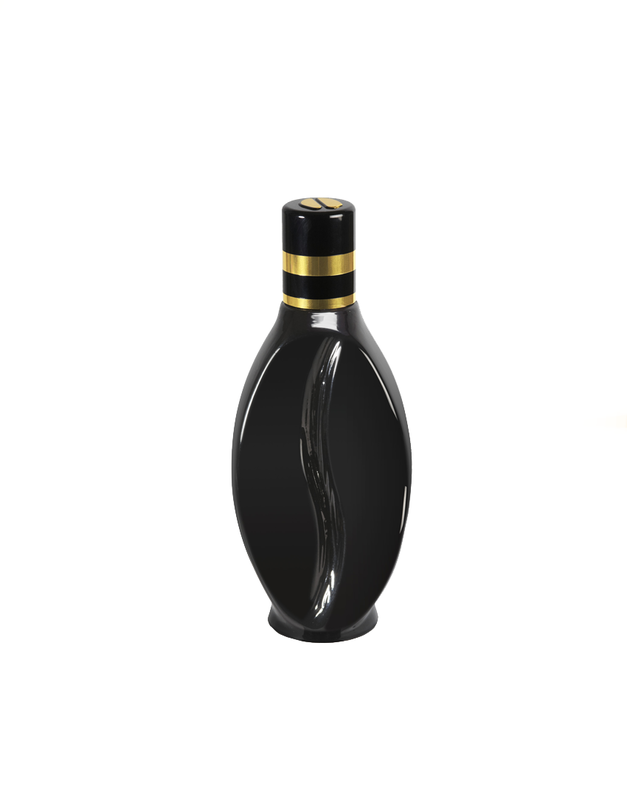 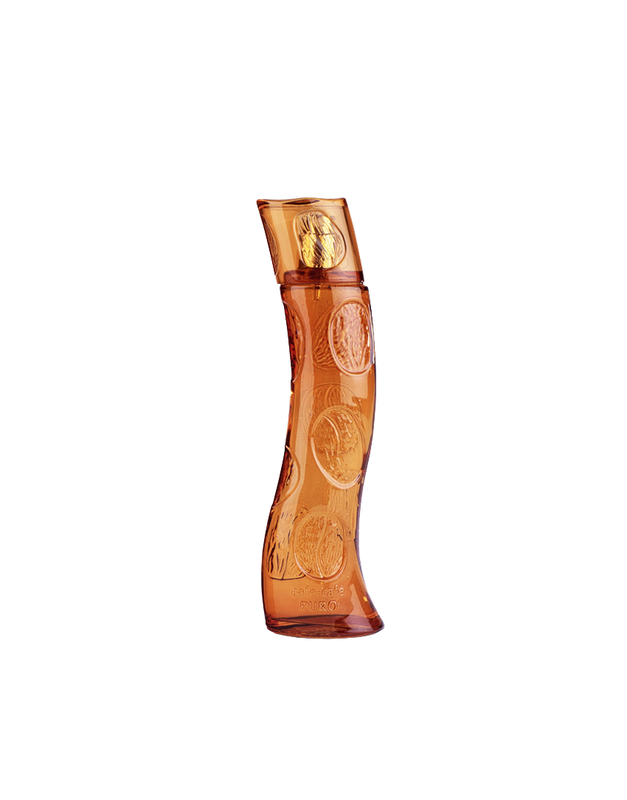 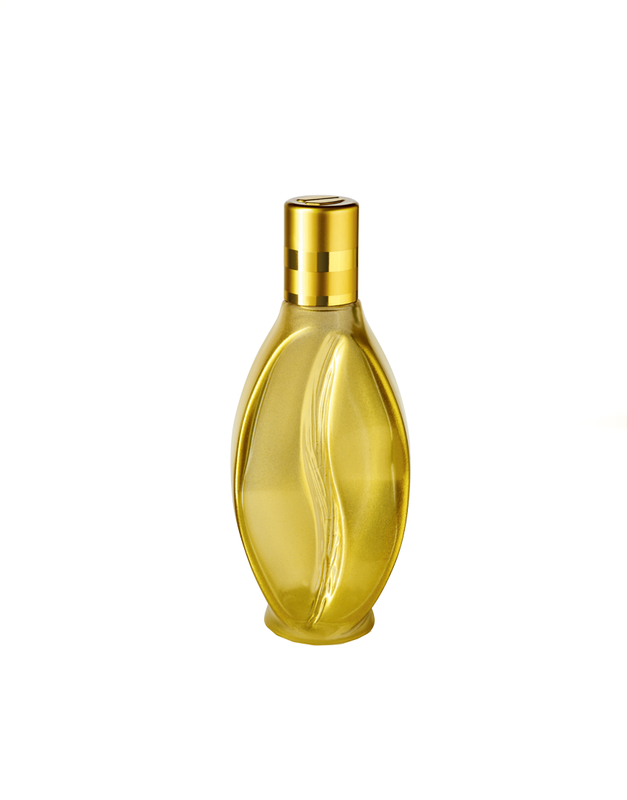 The curved oval shaped bottle adorned with small coffee beans comes in a vibrant red enriched with gold. 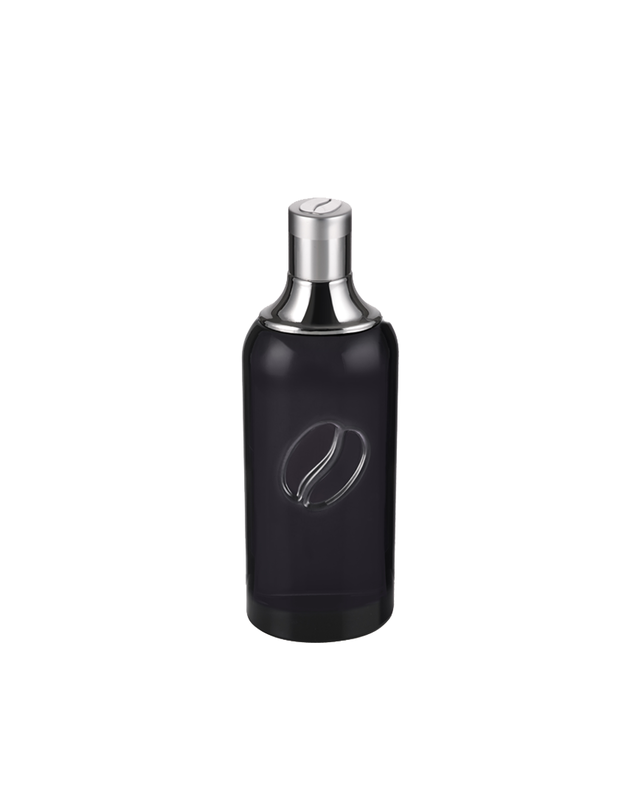 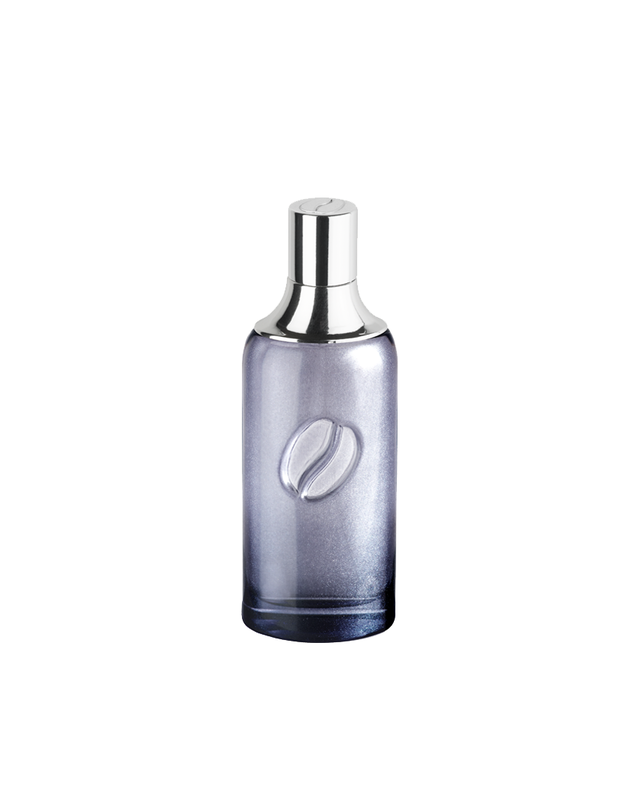 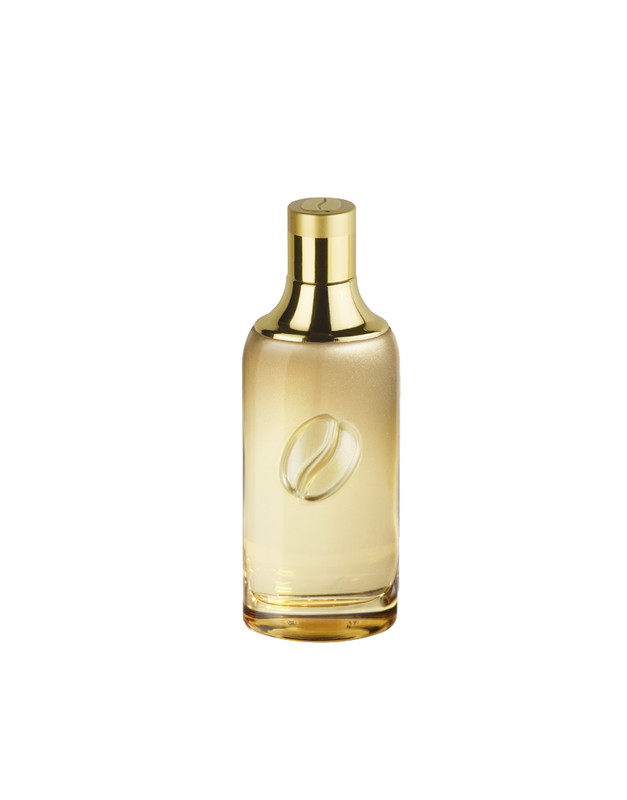 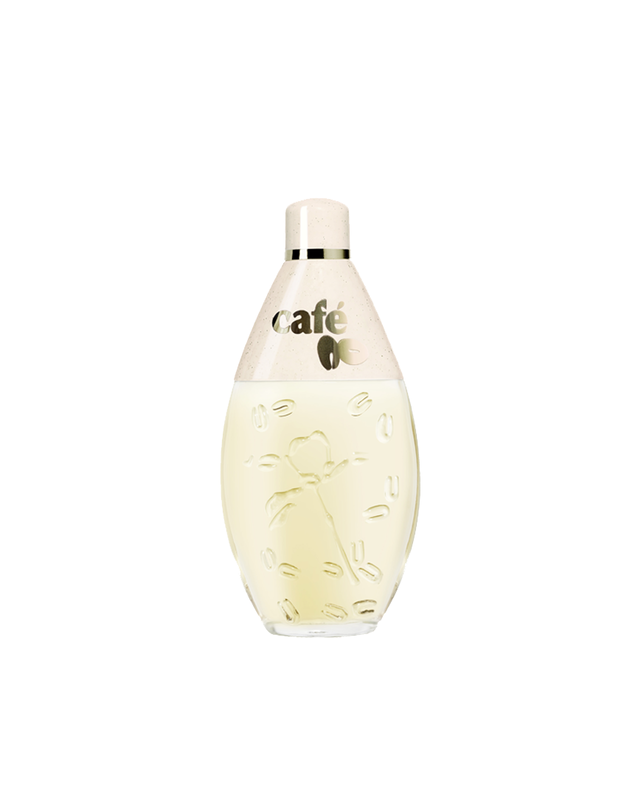 This daring and ultra-sensual Eau de Parfum is based on a “Robusta coffee” accord in a composition with a rich, original olfactory interpretation: white peach, rhubarb, lilac, accord Robusta coffee, lily, vanilla.